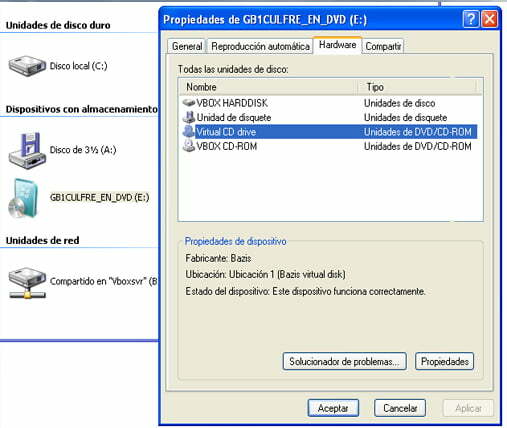 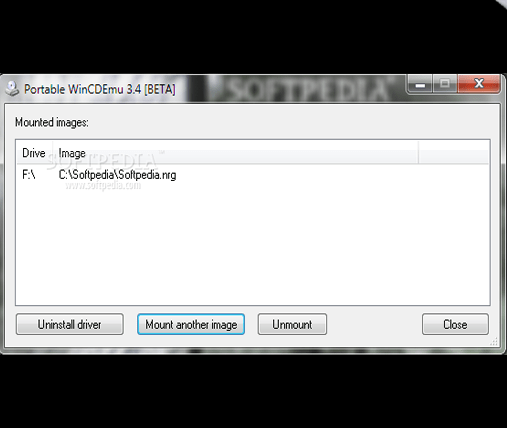 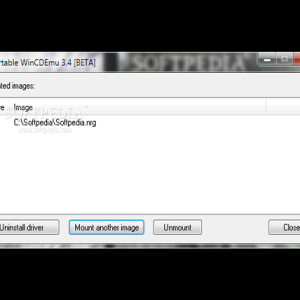 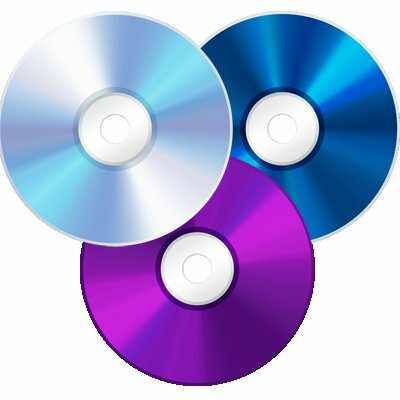 WinCDEmu is an open-source CD/DVD/BD emulator; this great software allows you to use optical disc images, like, if you have downloaded an ISO image and wants to use it without burning it to a blank disc this is the tool you´re looking for. 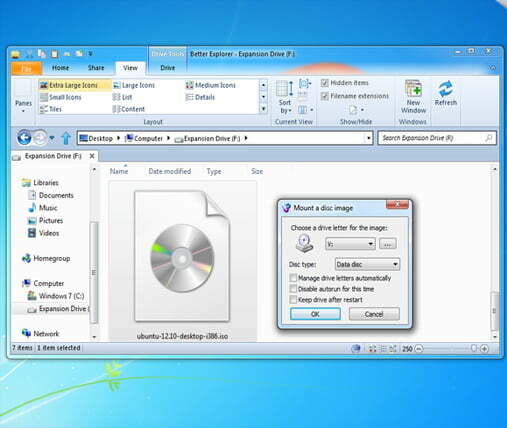 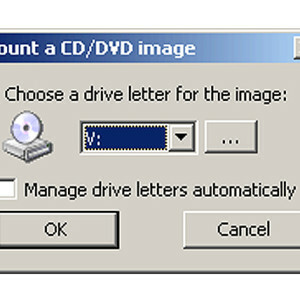 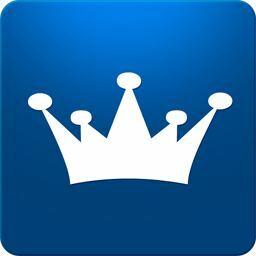 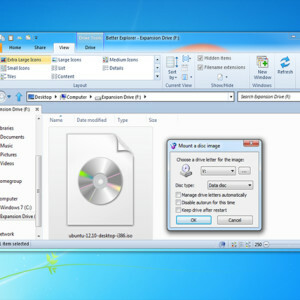 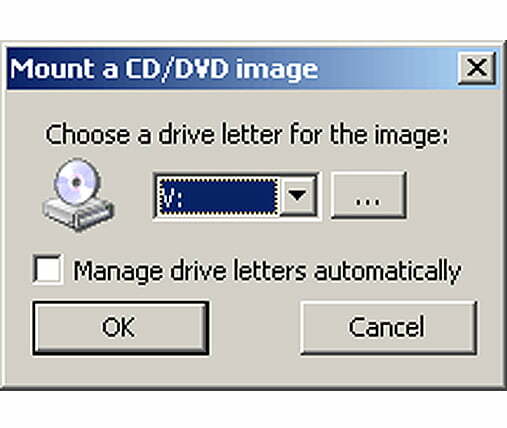 This software simulates optical drives like if you had it installed on your computer, the drive letters can be automatically or manually assigned, you only have to mount the image on one drive or eject it if you want to change it for another one. 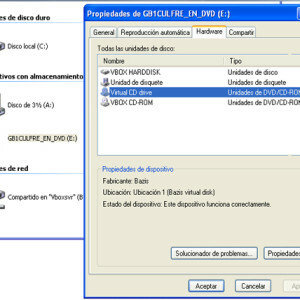 WinCDEmu is a great alternative if you want to save a few bucks on CDS or DVDs, it´s also easy to use, a small installer size, a friendly interface; it has a portable version and as a big plus, is an open source and free program.